The wheel alignment machine is the most expensive asset in a professional tyre shop. We use the state of the art Hunter Camera aligner which provides precision when aligning a vehicle’s wheels. The vehicle needs to be test driven before the process is done and this happens on a specified ramp with the alignment system set up around it. 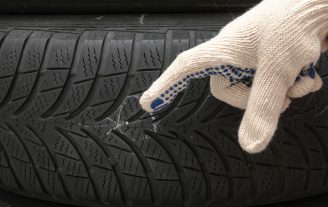 People commonly get wheel alignment and wheel balance mixed up. Both being an integral part of systematic maintenance, the alignment ensures your vehicle is set to maximise comfort, mileage, safety and control. Regular wheel alignments will ensure your vehicle is tracking correctly and all axles are in sync to ensure maximum mileage on your tyres, handling and fuel economy. 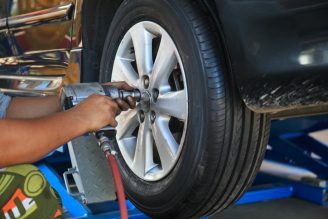 A sign that your car needs an alignment can be pulling to one side, tyre wear on just on edge only of the tyres, steering wheel off centre and whenever you hit something like a pot hole or gutter hard. As part of our TLC program we recommend a wheel alignment be carried out routinely every 10,000kms or when you encounter a big hit from a gutter, kerb or pot hole. 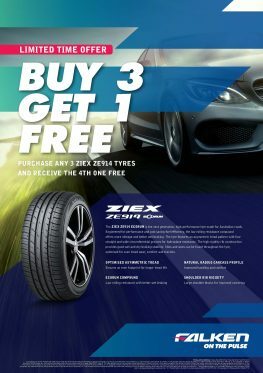 As part of our service, we always recommend a wheel alignment be done when purchasing new tyres to ensure they wear regularly from the first day to ensure maximum mileage and stop premature wear. 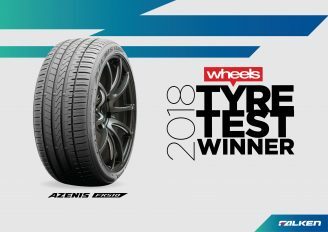 Most customers always see an improvement in fuel economy when we have done a tyre service including, tyre pressures, balance and wheel alignment. 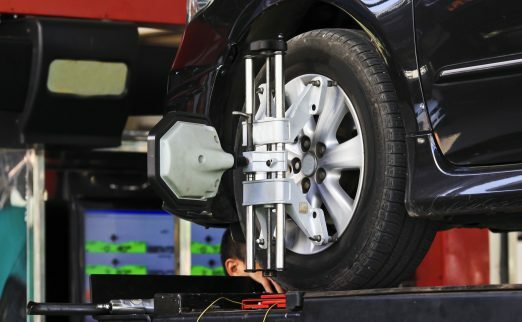 A wheel alignment can take anywhere from 20 minutes through to a few hours depending on the type of vehicle, suspension set up, type of vehicle and how much adjusting is required. 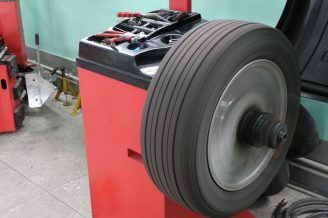 We look at all aspects including camber, caster and toe, commonly toe is the only adjustment changed at some tyre shops but this is not a full wheel alignment. We always give our customers before/after specs so we can explain what we have changed and why, not only to educate our customers but to show them they are getting what they pay for. If your current tyre retailer doesn’t offer a print out how can you be sure they are doing the wheel alignment? Our costs on wheel alignments is $59 for front, $69 for front and rear and if we need to do any camber/caster adjustment or shims on older vehicles we charge this anywhere from $21 through to $120 depending on the time and amount of shims required.